Make your holiday an adventure in tropical paradise at Avani Pattaya Resort & Spa. The resort is located in the heart of Pattaya, near shopping and nightlife right by the beach. Sip cocktails poolside. Cruise off the coast. Hit the rooftop tennis court. Get pampered with a spa afternoon. The choices are endless! 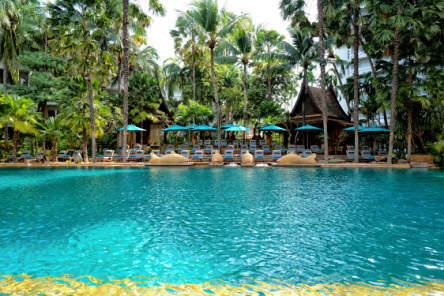 The resort is in central Pattaya, a beach city one and a half hour’s drive from Bangkok. It’s just a short walk away from shopping and nightlife. Enjoy quick access to some of Thailand’s best golf courses, attractions and deep-sea excursions. Welcome to paradise. 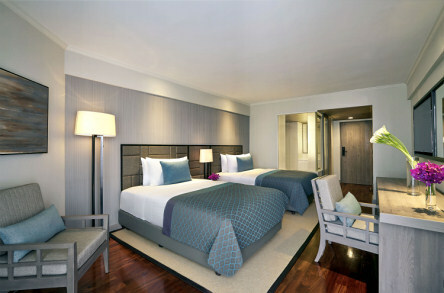 The 298 rooms and suites are designed with your total comfort and peace of mind. Watch daybreak from your private balcony. Relax in clean contemporary style with lots of natural light. Wind down underneath your personal rain shower. Hit the mini bar. Slip into bed. Avani Pattaya is the easy choice for relaxation. At AVANISPA wake up your senses. Unwind with a relaxing Thai massage, traditional spices, scrubs and steams. The treatments are tailored to focus on just what your body needs. Try something new and emerge energetic and refreshed. Burst full of energy with AVANIFIT. Take an aerobics class in our sprung floor studio. With a wide range of cardio equipment, strength machines and two rooftop tennis courts for your every fitness need. Get in the sauna afterwards to relax and decompress. restaurant. Go a la carte or choose from a wonderful buffet spread of meat. Cheeses, freshly made curies, stir-fries and more. An empty stomach is the only requirement! sala in a luscious garden setting. 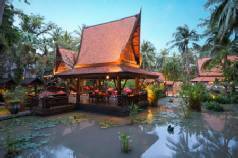 Feast on traditional Thai delights shaded by lotus ponds and leafy palms. Your Table”. Interact with the chefs, famous for their entertaining and culinary skills as they prepare Teppanyaki at your table. 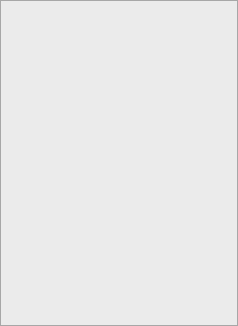 Private rooms are available. At Elephant Bar sit back and enjoy fresh, honest eats in our relaxing hotel lobby. Come by with friends for tropical cocktails, snacks or brandy and a cigar and listen to smooth live piano tunes to kick off your night. 2019 package holidays to the Avani Pattaya Resort & Spa Prices are per person based on two sharing.